Customised Rosettes: Our Personalised Rosettes are manufactured in-house by us. In addition we will design and produce the centre of the rosette for you. The design and colours will be as unique to you as your event itself. 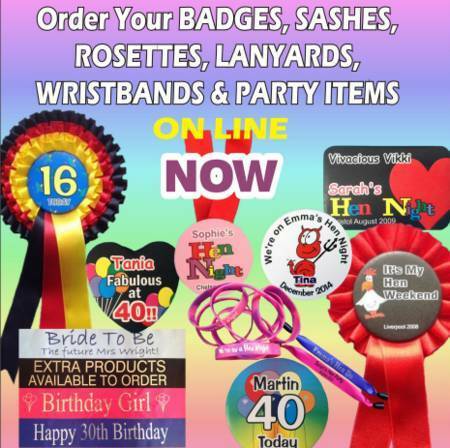 You will not see our designs offered elsewhere by other party suppliers on the web. We don’t use cheap ribbon, or bring in ready-made rosettes from overseas. We produce high quality box-pleated rosettes from top quality material Being the manufacturers, you can have any combination of colours of ribbon layers. If we have it – you can have it. When using the rosette previewer, please note that the design in the centre changes to show you the effect of the various chosen ribbon layer colours against the design of your choice. The actual wording on the centre will not change. The previewer is only to give you an overall impression. We have a short video about our rosette previewer and about the ordering process for our customised rosettes. This will be of help to you before placing your order. Our customised rosette video can be found here. 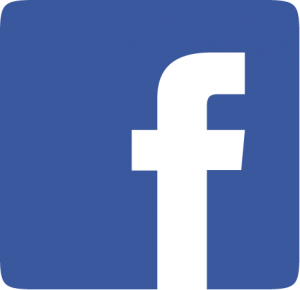 We also have a second video which could also be useful to you. Alternatively we are here on the end of the phone if you would prefer to talk the order through with us. 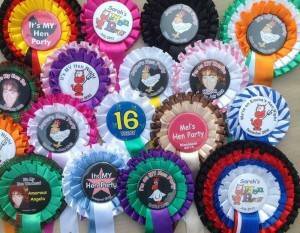 To order your rosettes, go to our main site party rosettes page.